Dense foam applicators for mess-free tire dressing application. The contour shape ensures even application while preventing runs, drips and sling. 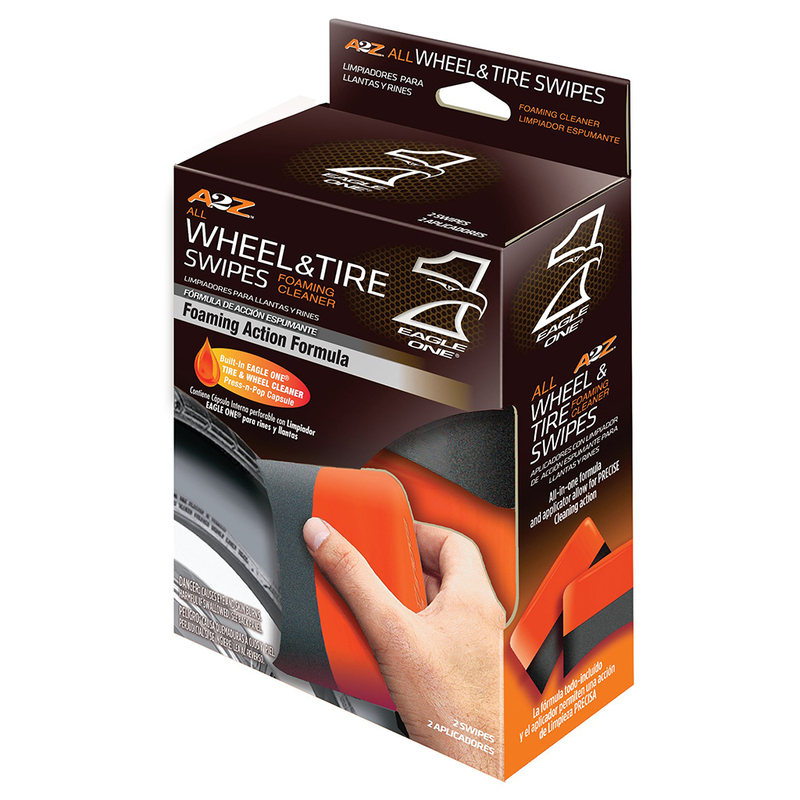 Tire Swipes are washable and reusable.